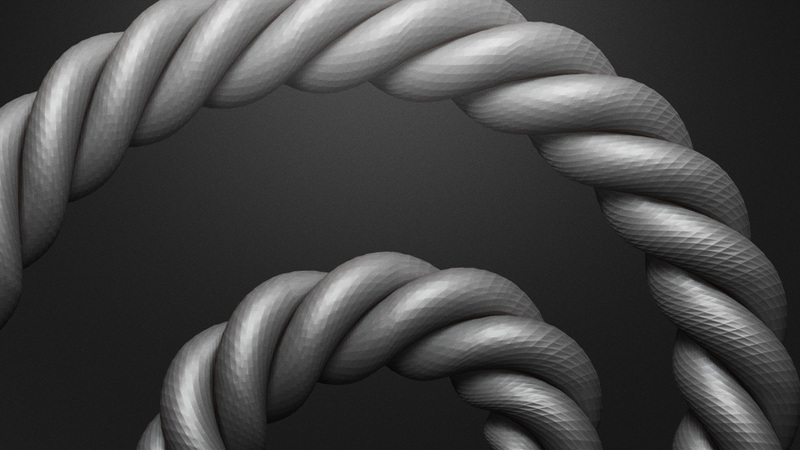 BadKing is giving away this FREE Rope Brush which was created using the Mesh Insert Triparts functionality within Zbrush 4R4. 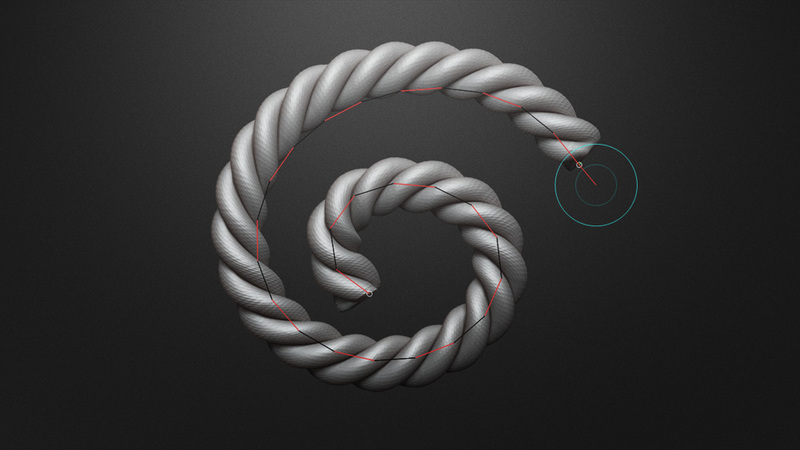 This Brush was created as part of the ‘Learning the Ropes’ tutorial series. 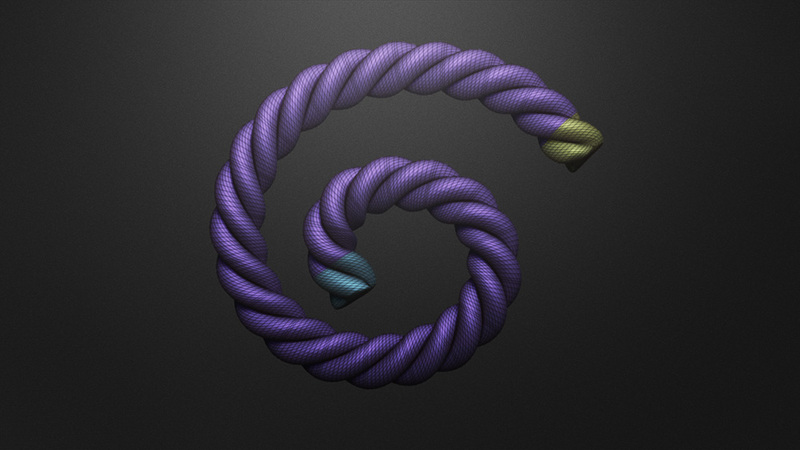 Made up of three smaller rope segments (each defined by their own individual PolyGroup), this curve Brush has a duplicating centre allowing the user to make the rope as long or as short as needed allowing complete freedom when creating a design. 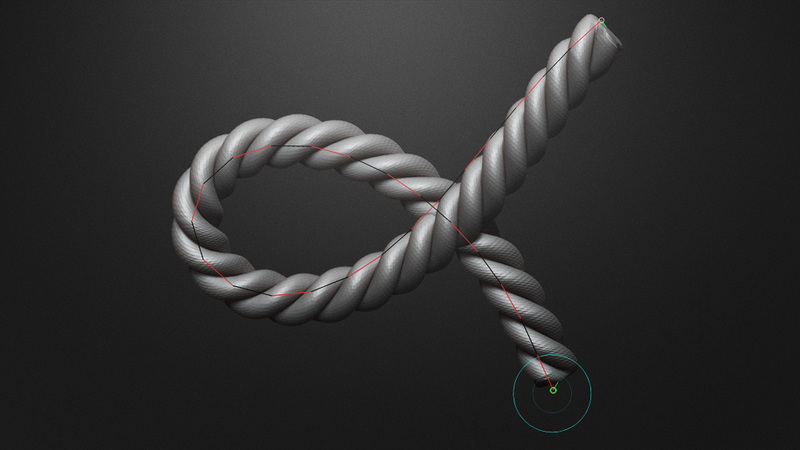 In addition, the Rope Brush also contains the Insert Multi Mesh Brush function that allows the user to toggle between two variations of the Rope, one with capped ends and one without. very good,very practical!thank you for your generosity! not got the email. i rinsed and repeated the process. no email still. if its free maybe just a simple direct download button? This is the what I’ve been looking for!! Many, many thanks. Love this! WOW! Bad king.com just became my new favorite website. That’s awesome news and please if you find the resources helpful then share our website around Thanks for the support! Needed a rope brush at this very moment and found it here. Thank you for all of these awesome resources! You`re the bomb man ! Thanks alot 😀 Needed this today hehe 😀 I owe you a beer! Vick. Nice pack pal 😀 but how i install it into zbrush? 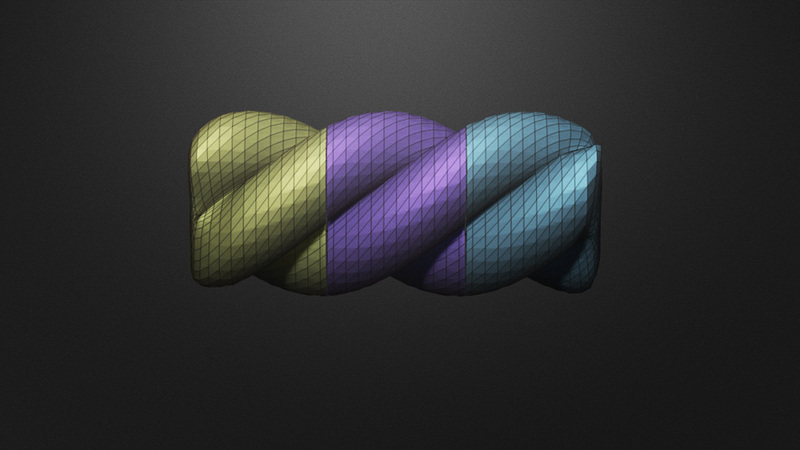 – Make sure you have a model already on the canvas. – Go to the Brush Pallette (on the left). 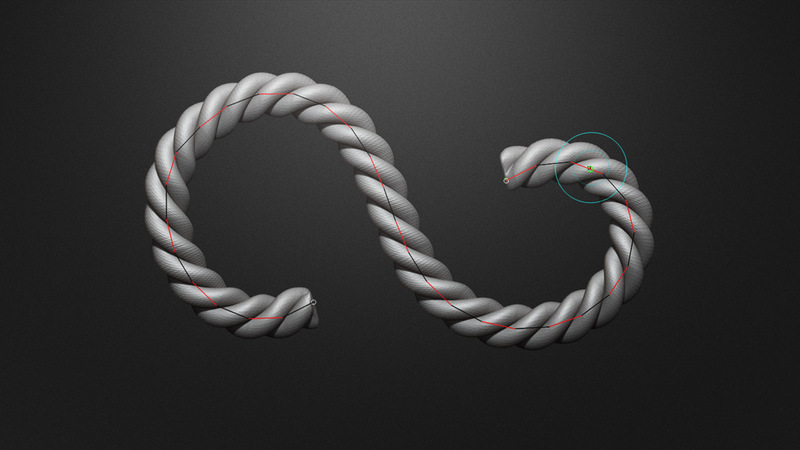 – Navigate to your brush file and double click on it. – It should now be ready to use. Copyright © 2019, BadKing.com.au Page generated in 2.62 seconds ( 100.00% PHP, 0.00% MySQL ).